Vintage Bird Girl's gorgeous frock and amazing accessories..
What have you been up to this week, readers? Have you been thrifting or making anything? 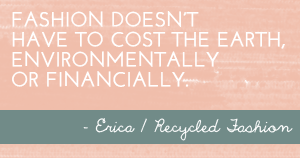 Would you like to participate in Recycled Fashion Finds? 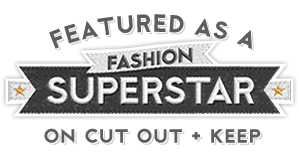 Click here for the rules, and don't forget to grab yourself a Recycled Fashion Finds blog badge for your blog post or side bar. Thanks readers! I have no pic to add this week, but I love admiring all the participants and their creativity! some really fabulous links! It's great to be able to link up! Thank you. There are always such great links added to this! Love them all. 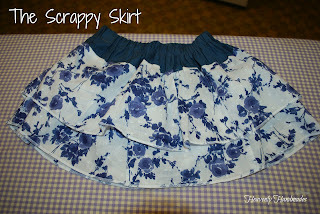 Thanks for featuring my scrappy skirt! !